Wendell, NC is a charming town east of Raleigh with a rich history to explore! Its residents enjoy the mild weather year round, and all the best of Triangle living just a short drive away. Surrounded by beautiful farmland, and growing business opportunities, Wendell offers the best of small town living and big city innovation. It's easy to see why Wendell's location to all the best of Raleigh and Triangle living make it a perfect place to call home for many people! Consider this snapshot of the town as look to buy or sell a home in Wendell, NC! In the 1850s, tobacco farmers moved into eastern Wake County and the area that would become Wendell to escape the Granville County Wilt. A small village was quick to grow, and the schoolteacher, M. A. Griffin was asked to name the community. His love for the poetry of Oliver Wendell Homes led him to the name, Wendell. However, locals pronounce it with equal emphasis, unlike the namesake. 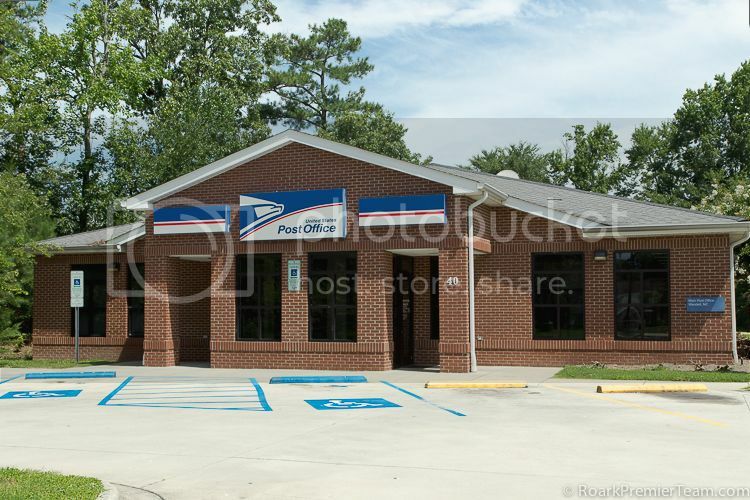 A post office was built 1891, and steady growth led to the incorporation of the town of Wendell in 1903. People have continued to be drawn to Wendell's unique charm and convenient location to all the best of Triangle living. With its continued preservation and development efforts, Wendell will continue to grow and flourish as a beautiful North Carolina town! 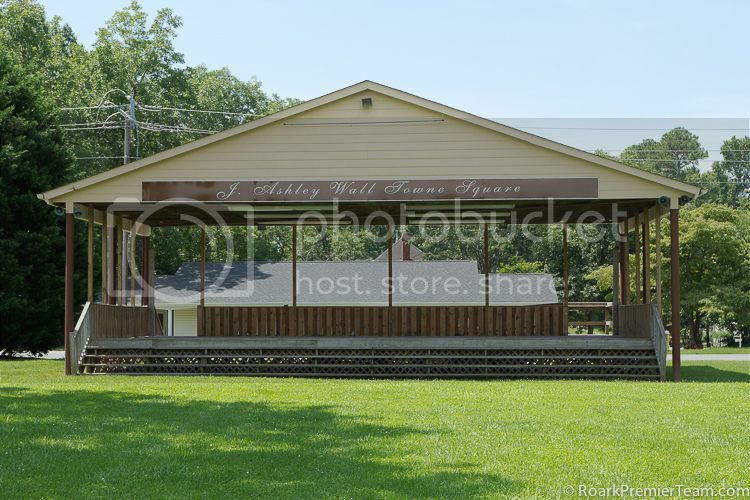 Wendell, NC has several beautiful city parks to visit, with picnic shelters, tennis courts, walking trails, playgrounds and more. Volleyball and softball are two of the adult athletics programs offered by the Wendell Parks and Recreation Department. Youth athletics programs include softball, volleyball, t-ball, and basketball. In addition to being conveniently located to the bustling metropolis and shopping mecca in Raleigh, Wendell has has several strip malls and shopping opportunities. 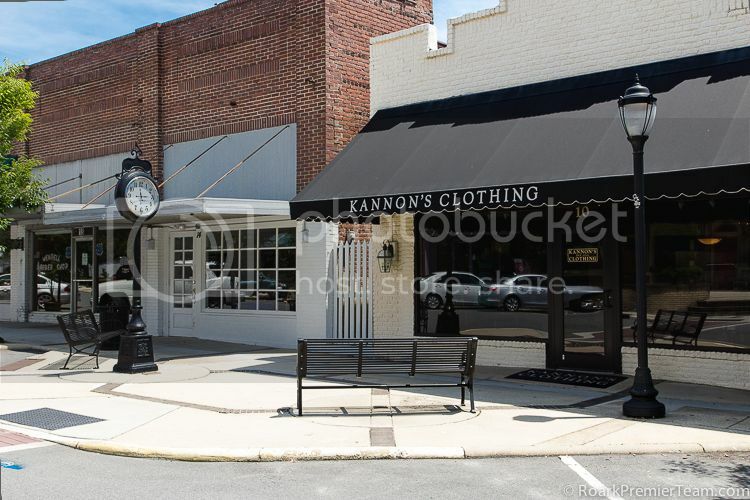 Kannon's Clothingoffers a specialty clothing store with a personal shopping experience. For great deals on college sports clothing, Mortex Factory Outlet is another shopping attraction in Wendell. Wendell, NC is located in the Wake County Public Schools District, which is the largest in the state of North Carolina. Wendell is home to Southeastern Free Will Baptist College, and three prestigious major universities are located near the town. NC State University, University of North Carolina at Chapel Hill, and Duke University are both within 45 minutes of Wendell. There are many things to do in Wendell, NC, and here's a sampling of what can be found in and around town for the whole family! In addition to these activities in the town itself, check out our list of things to do in Raleigh, NC because it is so close! Local farmers and vendors in Wendell, NC have many offerings at the Wendell Farmer's Market. The International Food and Music Festival is a popular yearly event in September that features food booths, games, and musical talents to experience culture from around the world. Todd's Train Depot is a model train museum and store all in one. It's the perfect place to grow your hobby or learn more about the role trains have played in NC history. A large collection of fine instruments and accessories for bluegrass, folk, old-time, country, and gospel music is showcased at Zepp Country Music. Downtown Wendell hosts one of the largest holiday light shows in North Carolina every year. Called Wendell Wonderland, the light show begins on November 17th and runs until December 31st. Explore the Wendell Historic Trail and learn more about the rich history of the area and unique and interesting facts that make Wendell such a charming place to live. Events are hosted by the Wendell Historical Society, including Candlelight Home Tours, and the 4th of July Celebration to preserve Wendell's heritage in an enjoyable way for the whole family!